You will not be eligible if you have previously been a customer of Budget Life Insurance in the last two years and have received an incentive. Your policy needs to be live for six months with all six Direct Debit payments made and live for six months. 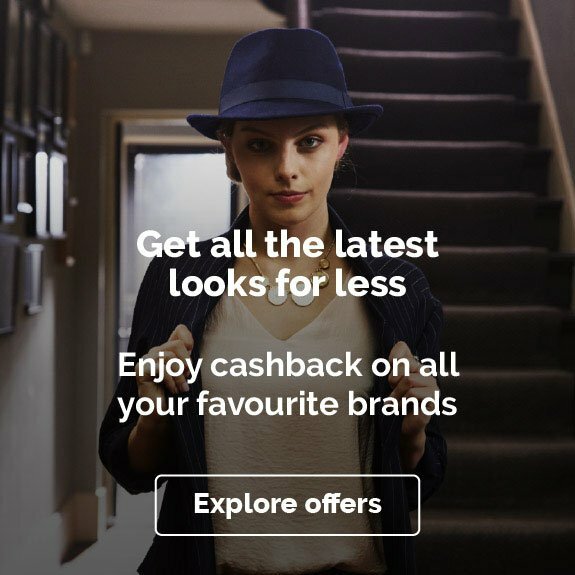 Your cashback will then be processed within 4 – 10 weeks. 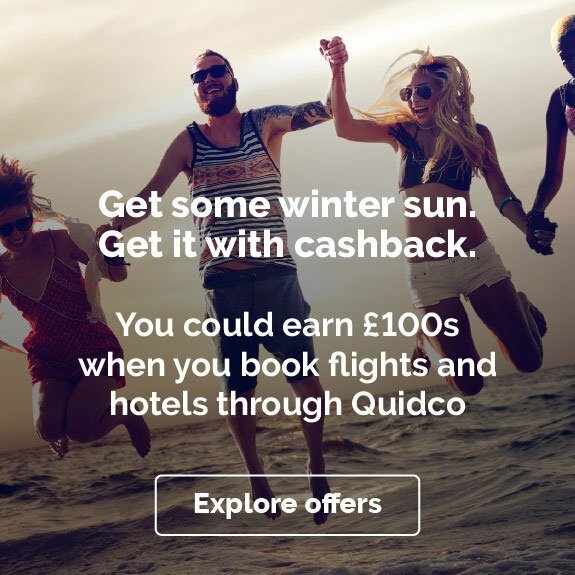 Please note: To be eligible for the cashback offer, the quote has to be started and completed solely on Quidco. 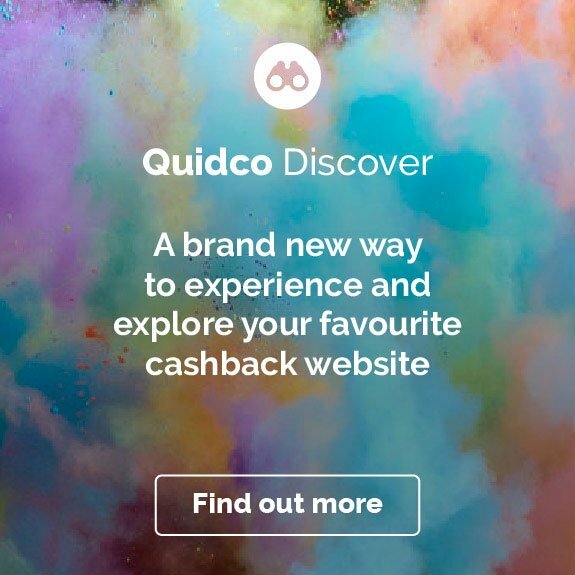 Any quote obtained through a price comparison site and then completed through Quidco will not be eligible for the cashback. Budget Life Insurance is part of BGL Group, a major UK financial services company committed to supporting national, local, and employee-nominated causes. The range of services under their belt includes home insurance, breakdown cover, and legal protection, as well as Life Insurance. 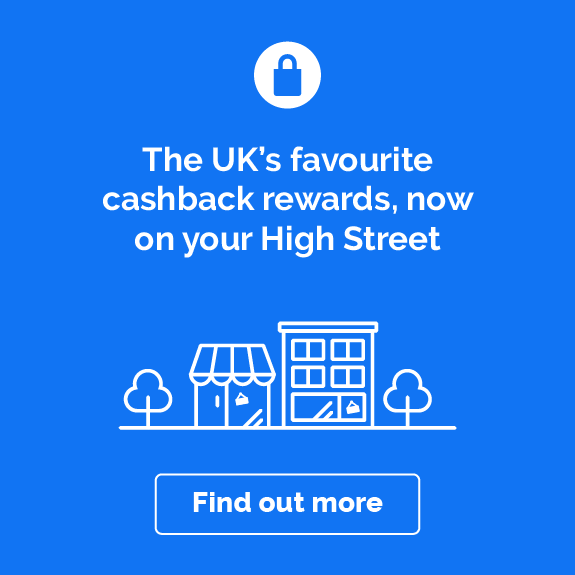 We’ve got a proven and celebrated track record of helping and protecting consumers. Budget Life Insurance help customers to protect their life with great life insurance. Our aim is to make sure that everything about the customer is insured. 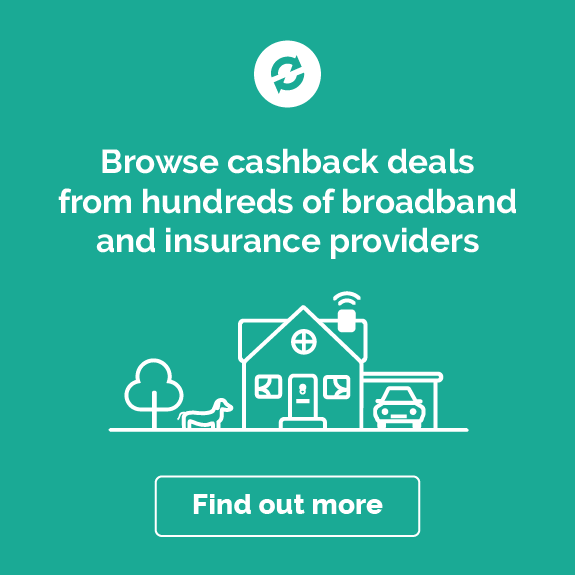 Budget Life Insurance thrive on getting our best price life insurance which is backed by great customer service from our UK based contact centre. We give our customer the option (subject to eligibility) to add on Critical Illness Cover. If the customer becomes critically ill they’re able to claim on their Critical Illness add on and this won’t affect their Life Insurance policy. We also offer customers a Free Will worth £150*, when a valid life insurance policy is bought. This is written by a selected partner and allows them to be sure that their estate is given to the beneficiaries that they choose.